The Antique Wireless Association presents its annual Houck Award to an individual or organization that excels in historic preservation, research and publication. 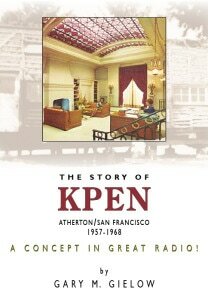 It is their most prestigious award, given yearly for “Preservation” or “Documentation.” In 2015, The California Historical Radio Society, CHRS, was presented with the Houck for our Preservation of West Coast radio archives and technology of ham radio, wireless, and broadcasting. Our collections include the Maxwell Communications Library and W6CF, the Bay Area Radio Museum and Hall of Fame, and the Society of Wireless Pioneers. 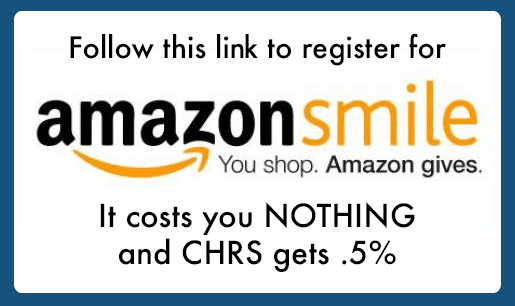 CHRS was founded in 1975 and is a California non-profit.